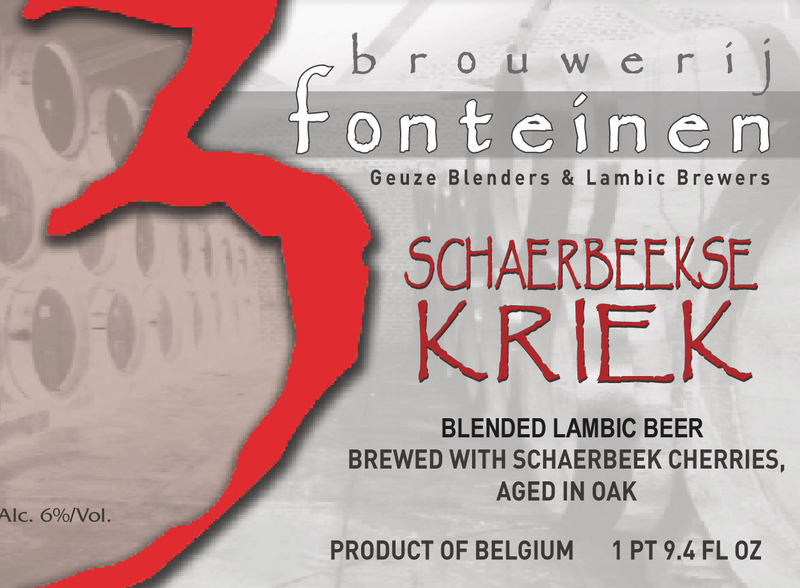 Armand Debelder’s most special Kriek, brewed with Belgium’s famous Schaerbeekse cherries, renowned for their incredible color and flavor. Loads of these rare and expensive sour cherries, pits and all, are poured into aging casks of lambic, where they are gradually infused into the beer. The result is a delectable blend of sourness from the lambic and a slight hint of sweetness from the ridiculous quantity of cherries employed. Naturally, no sugars, sweeteners, or artifical flavors are used.